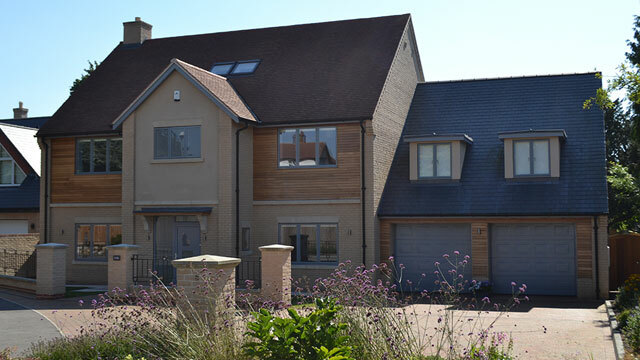 Choosing a builder to undertake your project can be a difficult decision! Discover a good builder and you could have a lifelong relationship, and that is why our clients keep coming back. 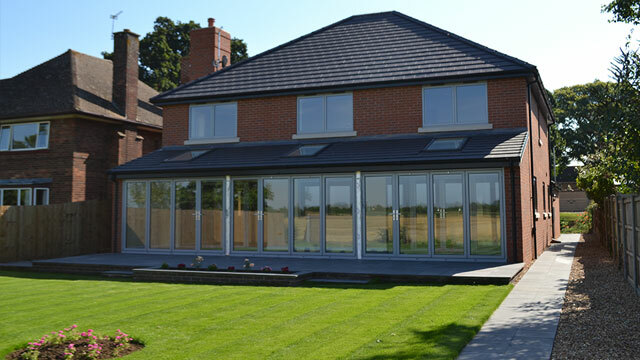 With our knowledge and experience we can offer the complete building package from floor to ceiling, finishing each room with care and attention to leave you with the home you always dreamt of. Prestige and reputation make our new builds things of desire. 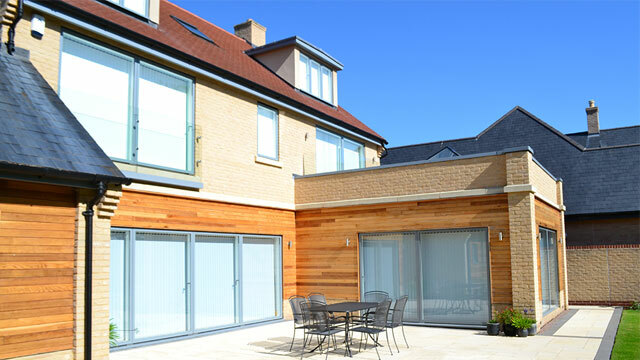 The images below show some of our completed works! 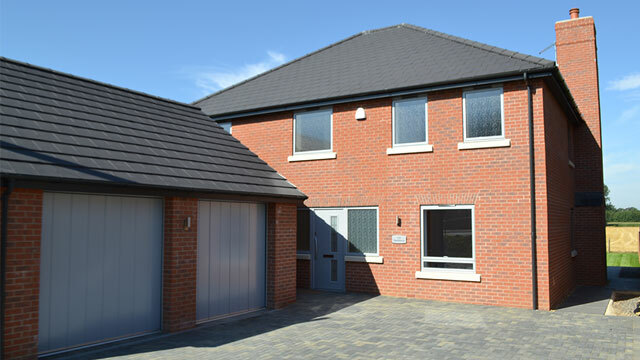 Modern 4 bedroom property on the outskirts of Ely including aluminium windows and bifold door systems with heating system run using photovoltaic panels. 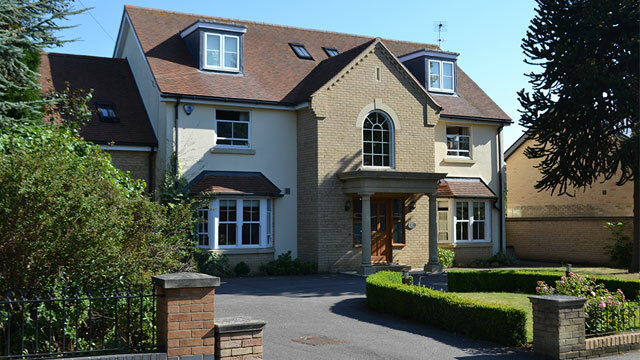 This 6 bedroom property with additional annexe above double garage backs onto Ely Golf Course. Property includes open plan kitchen, dining and lounge room, children’s playroom, study, utility room, plant room, 4 bathrooms. Property was valued at £1 million. 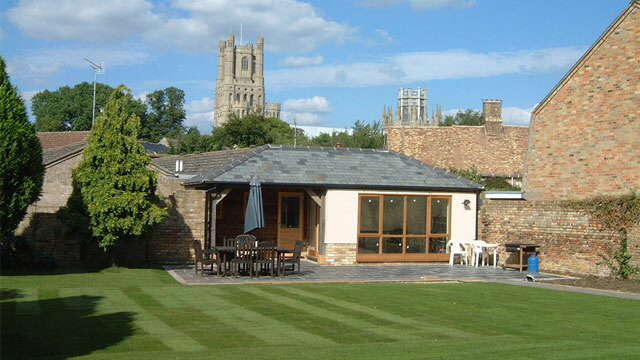 This 6 bed house built near to Ely’s city centre has amazing views of the Cathedral from its rear rooms. Property also has an out house at the bottom of the garden to escape to!